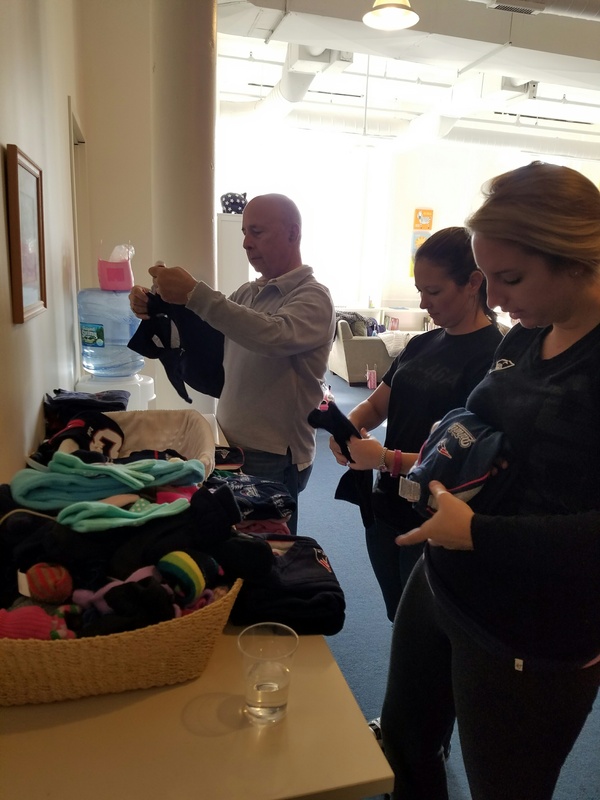 Sloanies have always prided themselves on the myriad of service opportunities available at the school. Each year, students plan a variety of service projects and public service programs ranging from volunteer days at local non-profit agencies to hosting students through BUILD and from working on international development consulting projects through SEID to participating in Net Impact’s Board Fellows Program. The Senate also plans a Charity Auction each fall to raise money for non-profit organizations in Boston. The new Sloan Serves platform was recently created by the Senate to capture information about all of these great initiatives happening at Sloan on a simple platform and to raise awareness of these outstanding opportunities for all service-minded students. 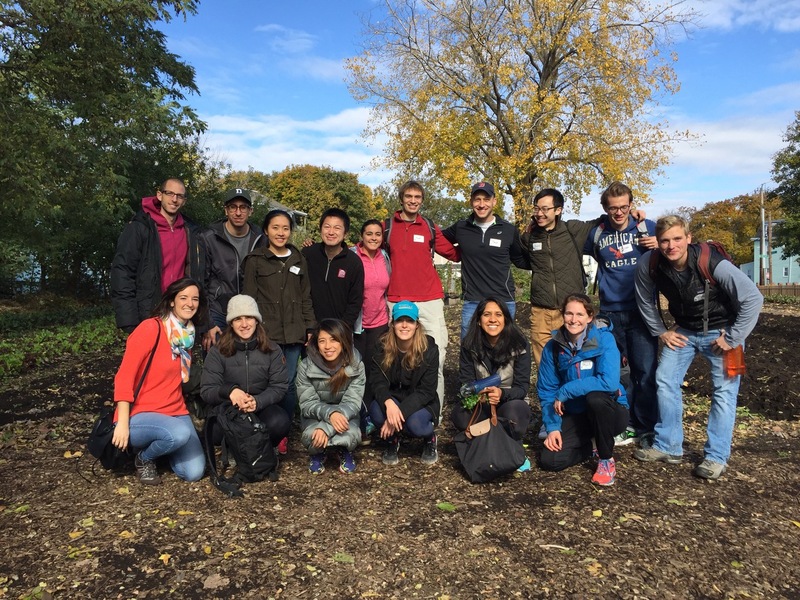 The hope is to engage Sloan students from all programs to the many service opportunities available to the broader MIT and Boston community. 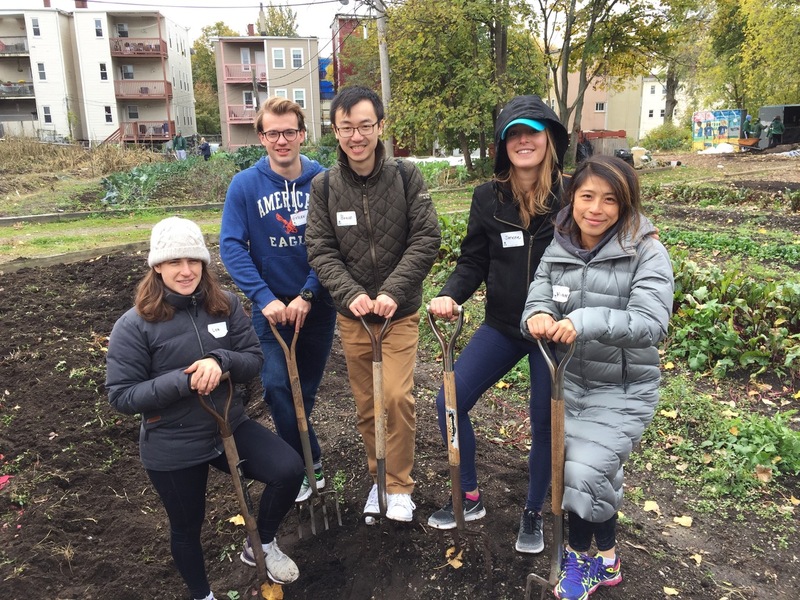 In addition to the launch of this new platform and the creation of a #sloanserves hashtag, the Sloan Student Senate – in an effort to promote an even more service-minded and collaborative spirit across all programs on campus – held its first biannual “Sloan Service Day” last weekend. 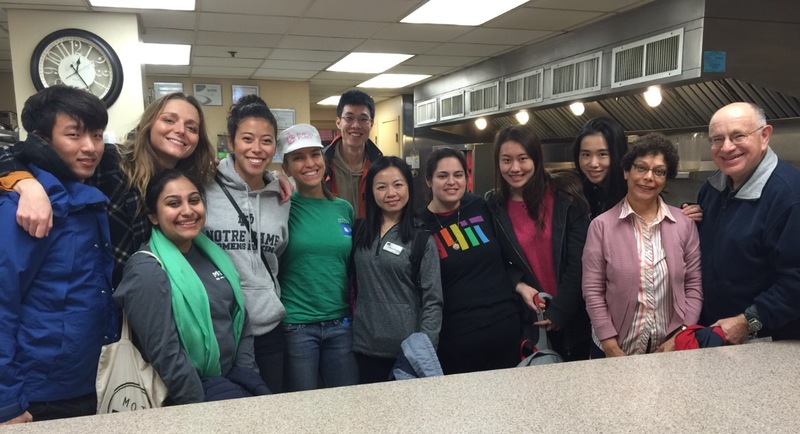 Planned in conjunction with the MIT Priscilla King Gray Public Service Center’s CityDays program, the first biannual Sloan Service Day brought together more than 50 students from multiple Sloan programs (the MBA, LGO, EMBA, Sloan Fellows, MFin, MSMS, and MBAn programs). These students served at 5 different agencies in the Boston and Cambridge area: Boston Rescue Mission, Room to Grow, Rosie’s Place, Cambridge Community TV, and The Food Project. The Senate is planning an even larger Service Day in the spring. Sahar is a dual degree MBA/MPA program at MIT Sloan School of Management and Harvard Kennedy School. Her coursework focuses on general management, marketing, strategy, and government relations. At Sloan, Sahar serves as the Chief Administration Officer of the Sloan Senate. She has previously served as its VP of Diversity and on the MIT Sloan Diversity Committee, and has planned and executed almost a dozen "Ask Me Anything" panels in the past two years. Sahar has also served as an Admissions Ambassador, a VP in the Real Estate and Travel & Hospitality Clubs, and as a liaison for BUILD, organizing volunteer days with students. In her first year at Sloan, Sahar represented the student body as a member of the Graduate Student Council, working with graduate school students from across MIT on important issues, most notably the school's participation with the "It's On Us" campaign. During her first year, as a VP of Net Impact, Sahar also raised money for Sloan Social Impact Fellowships and had the privilege of selecting almost a dozen recipients from among her esteemed classmates. A former corporate lawyer, Sahar worked in Strategy and M&A at Intercontinental Hotels Group and at the White House Office of Management of Budget during her two summers in grad school.